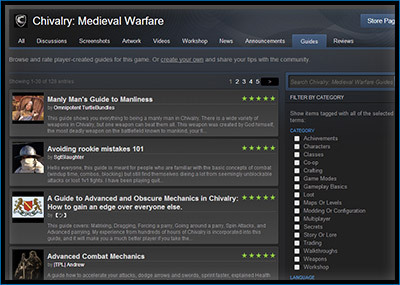 The Chivalry community is constantly generating videos designed to teach important concepts to players of all skill levels. Below, we’ve highlighted some excellent resources to help sharpen your skills and blades. If you’re interested getting your videos on this page, get in touch with us! Browse and rate player-created guides. Or create your own and share your tips with the community. 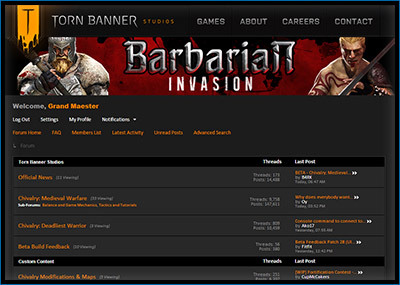 Interact, discuss, and share posts with other players on our official Torn Banner forums.